Due to foreclosure, abandonment or a lack of maintenance, you can often find commercial properties listed on the market for considerably less than their potential renovation value. In certain locations – particularly large cities – where inflated property prices are the norm, such properties have enormous appeal for small business owners, property renovators and investors alike. It is true that buying a commercial property in need of refurbishment for an affordable price and renovating it can be an excellent investment but such a purchase, if ill-considered, can just as easily become a financial pitfall. Renovating an empty commercial property is a major undertaking for the inexperienced. Not only is renovation extremely time-consuming, project costs can rapidly spiral out of control without a well-researched budget. Competition for commercial property with renovation potential is also likely to be high. If your skills are in property investment and not renovation and you lack the time to do the necessary planning and investigation, it is advisable to instruct a commercial property specialist to source a suitable property for you, bidding at auction if required. Buying a commercial property for less than the market value, renovating it and immediately selling it for a profit – a process known as flipping – can be difficult if the property in question is commercial. Different businesses require a range of different retail environments in order to operate successfully, so it is advisable to find a suitable commercial tenant to occupy the property prior to making drastic structural changes. If you are looking for a property to operate your own business from, renovating a commercial property for your own use can be the ideal solution. It offers the opportunity to construct a bespoke space which is ideally suited to your company’s needs at an affordable price, rather than paying more for what may be a less optimum space. 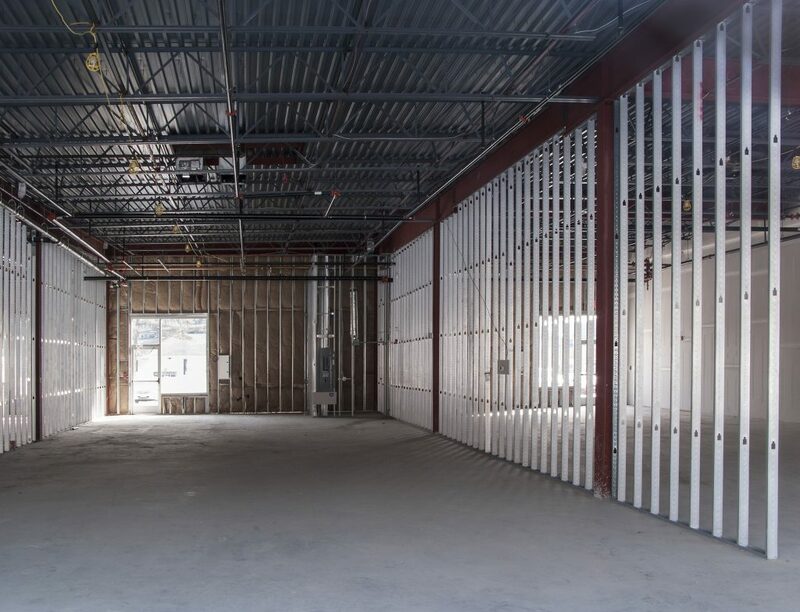 Many affordable empty commercial properties are large – especially if you are converting warehouse space – and though at first glance this might seem a disadvantage, it means that you have the option in the future of subdividing the space and leasing it to other commercial tenants for an additional source of income. Although this kind of renovation is not a quick-return scheme and will increase your upfront expenditure it can be a sound financial and business investment in the long term. If you need any advice or further information regarding commercial property sales and purchases, commercial property management or commercial landlord and tenant services, get in touch with our expert team who will be more than happy to help you.